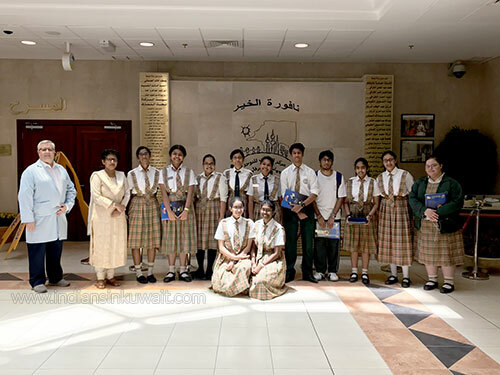 The Fahaheel Al-Watanieh Indian Private School (FAIPS) Humanities students visited the Kuwait Centre for Autism on May 10th, 2018. As psychology students, currently learning about autism and its manifestations, it was an eye-opening experience for them. Mr. 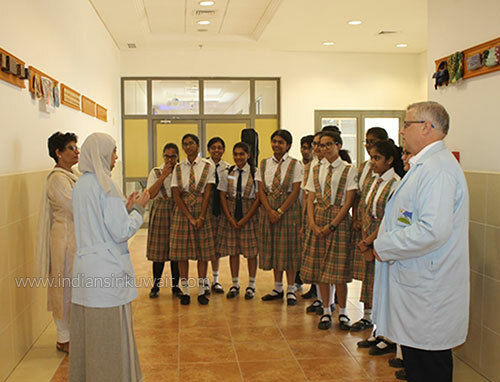 Guy, the Vice-Principal of academics, led the group, vividly showcasing each aspect of the brilliant institution tailored to meet the needs of every autistic child. Autism is a developmental disorder that is characterized by difficulties in social interaction and communication, a restricted range of interests and a strong desire for routine. Kuwait Center for Autism was established in 1994 by Dr. Samira Al-Saad, mother of a girl with autism. The atmosphere was welcoming, encouraging and positive. At the end of the visit, the FAIPS students put on a performance for the staff and children at the centre. The staff expressed their hope that more individuals would spread awareness about the disorder by reaching out to those who work tirelessly to find methods to reduce the symptoms and improve the quality of life of those affected.